1.0.0.2 How to Participate, avail the Giveaway and selection procedure? We are happy to announce our first ever enter to win Giveaway contest on www.bestofguru.net on the occasion of our 1st Blog Anniversary. Our sponsor, EverData will be hosting this free giveaway contest which consists of 5 Free Linux Hosting packages each one worth Rs.2000. Most of the readers are asking us mainly on the queries related to affordable web hosting to either start a new online business/blog or transfer/migrate from Blogger/wordpress.com to self-hosted WordPress. Keeping this in mind we thought that this giveaway will encourage and inspire them to achieve what they are looking for. 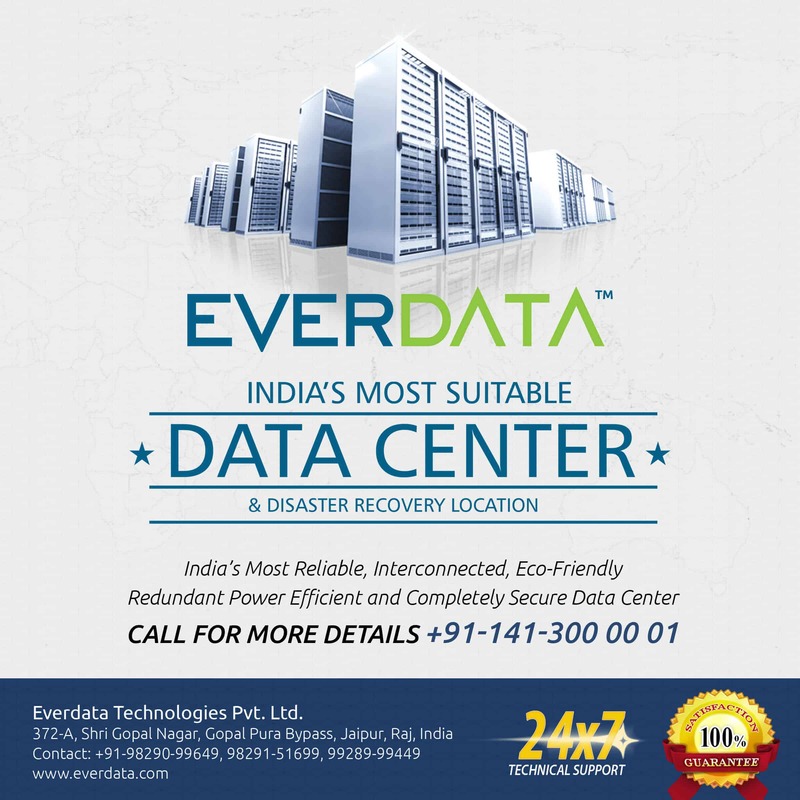 EverData is India’s leading data centre and cloud solution providers. They have their flagship data centre in Jaipur which is India’s safest zone from natural disasters. EverData provides web hosting solutions like Shared Hosting, Dedicated Servers, VPS, Cloud Hosting, Colocation services at extremely low costs. The web hosting plans start from Rs.99 per month onwards and you can opt any plan based on your needs. They also offer domain registrations which start from Rs.79 for a .com domain for the 1st year. When it comes to quality and security, EverData has bagged many awards and recognitions from ISO, PCI DSS. They have announced 99.98% uptime guarantee so you don’t have to think much about the server downtime issues. So now you have got an idea of the company who are offering you a free giveaway and it’s worth. Let us deeply dig into what the actually content is and how to avail this awesome free giveaway offer. How to Participate, avail the Giveaway and selection procedure? The winners can be randomly selected by the Gleam Software and there is no manual selection possible. The more entries you make the more, the more chance you can win. One user can take part only once through their genuine ID, you can return daily to get more entries but multiple sign ups for the giveaway by a single person won’t be allowed. Follow the steps as mentioned to earn more entries or points. You have to register/login for free through your facebook or options mentioned in the box to get participated. This Giveaway contest is only for Resident Indians. Minimum age limit is 18 years and above. One person can get only one hosting package and no duplicate entries will be encouraged or entertained. Winners will be announced on 28th August 2016. All the 5 lucky winners will get the Coupon Code via Email (within 48 hrs of the announcement of winners) which you can use to avail the offer on or before 31st August 2016. Free Hosting is only for the 1st year and the renewals will be at normal price. Winners have to provide their valid Indian ID,or they have to make payment of INR 10 on receiving the prize. So what are you looking for? Use the below widget from Gleam Software to get participated and try to win before anyone does. There are many more Giveaways coming soon on this blog. So stay tuned for more updates or subscribe to our newsletter so that you get every update directly in your inbox. Good luck with this wonderful giveaway, Gurunath. Thanks a lot for sharing this with us. Looks Very Interesting. Thanks for the visit and comment, April 🙂 Unfortunately this giveaway is Only for INDIAN citizens and residents. Thanks for visiting this post and your kind appreciation, Varun 🙂 Yes, I hope this is a nice giveaway and EverData looks good host. I am regular reader of your website. EverData is offering so many website solution to increase productivity of website. Main part of this is very low in cost and web hosting plans is also start with low cost for a month. Offering great price in contest for enthusiasm, it is great information for us. Everdata is providing nice offers and I have already availed the .com domains at just Rs 79. However, it seems that the offer is expired. Can you confirm? And if you have the coupon code then let me know.